Blossom & Berry’s mission is to grow babies with love, nurturing touch and connection. We help you transform into a confident and positive parent, able to support your child. We create nurturing experiences for you and your baby to help deepen connection. 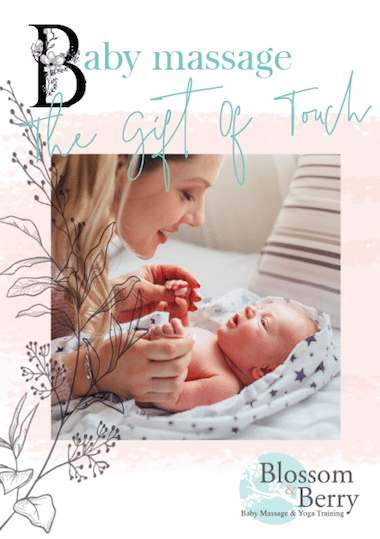 We have brought together some free resources for you to help you discover baby massage and help you nurture yourself and your baby. We hope you enjoy them. They are gifted with much love. PS- We would love to keep in touch with us so please sign up for our newsletter here and join our Nurture Nest on Facebook. Struggling with colic-I totally know how you feel and I can help! If you have been googling, “My baby has colic and I don’t know what to do!”-This is what you have been looking for! My daughter had colic and it was such a difficult time for us both. I discovered baby massage and it helped so much and I vowed to share all I learnt with other new Mummies. If you need help for colic, download our FREE COPING WITH COLIC COURSE covering techniques to help both you and your baby. We collated our most popular blogs on dealing with colic and put them in one place for you. There is lots of information here to supplement our videos and audio help. Here is a great mini audio to help you with colic too. 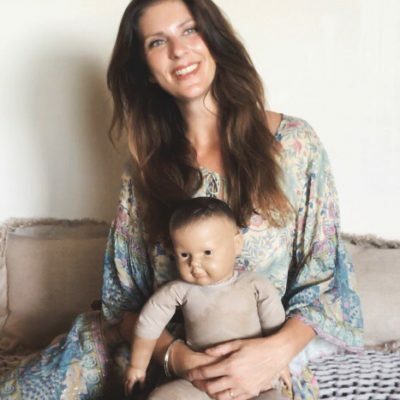 The videos below give you a simple routine to help you ease some of the most common issues for babies and children using nurturing touch. Learn how to use massage for tummy ache, colic and constipation. Master massage strokes for chesty coughs and congestion. When you attend a class, you will learn even more ways to soothe and calm your baby and also meet lots of other parents and babies to share the experience with. Baby massage and yoga classes are a great way to make friends and feel more confident as a parent. This beautiful will give you an introduction to some strokes for baby massage and introduce a short practice. It is the perfect place to start if you are new to baby massage. If you enjoy practising, why not join a local baby massage class. Let me answer all your questions on baby massage. I want you to feel confident practising massage with your baby and to enjoy creating a bit of love magic. 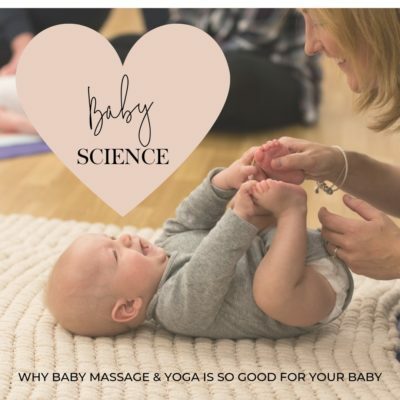 Baby is massage is safe, simple and based on our natural desire to touch and connect. Not sure what oil you need for baby massage? Want to know the best time to practise? Three steps to settling success…. 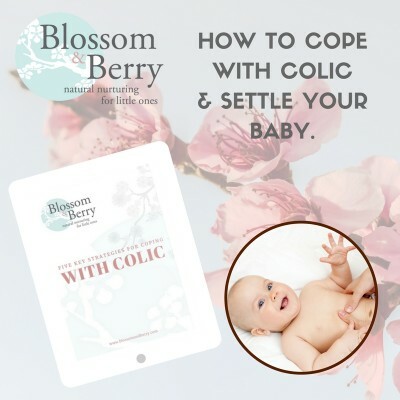 If your baby is suffering from colic, we strongly recommend you watch this short video of Gayle Berry providing “Three Steps To Settling Success” with Colief Infant Drops. Easy to follow and available to watch now, try practising some of these strokes and movements with your baby. Remember that babies adjust to new things slowly and it is a good idea to practise this routine twice a day to help support your baby’s digestive system. Are you a bit of a geek and love the science behind touch, massage and yoga? Check out our summary of the latest research on touch and massage to understand why massage for your baby is so beneficial. You might also like to check out our blog with lots of information on how to nurture yourself and your little ones for health and happiness. Click here to have a read…. You are your baby’s first teacher. You are his/her guide and he/she experiences the world through you. The most important thing a baby can recieve in the first years of life is love and responsive care. These are the foundations of physical and emotional health and wellbeing for life. Having a strong bond or secure attachment is vital for a baby’s development and so your presence, time and love are the greatest gifts you can share with your baby. The importance of infant mental health is something we promote in all our classes and underpins all we do.